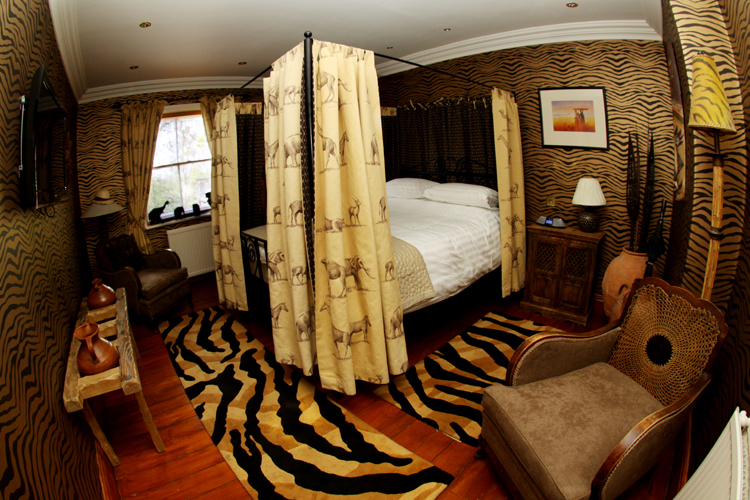 Nestled within an 8-acre green oasis in Cape Town, South Africa, you’ll discover the 5-star luxury of Mount Nelson Hotel. 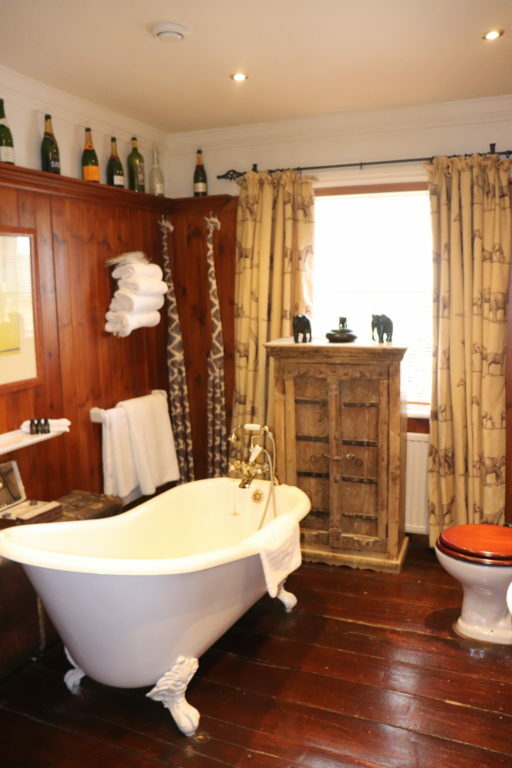 Mount Nelson Hotel opened its doors in 1899, and is the perfect base from which to explore this extraordinary place, spend magical days atop Table Mountain or set off on a drive through the bush. 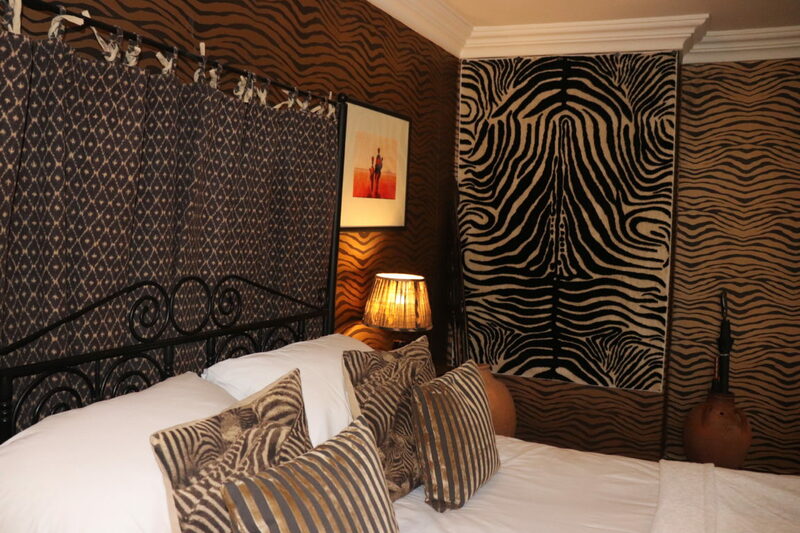 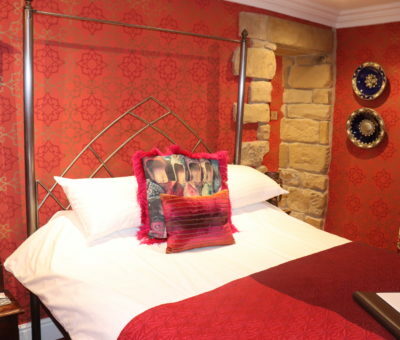 This stunning room is full of African artefacts; the dark wood carvings, a draped bed and exotic animal print patterns present an intoxicating ambience which convinces you that to draw back the curtains and completely take in all of your surroundings. 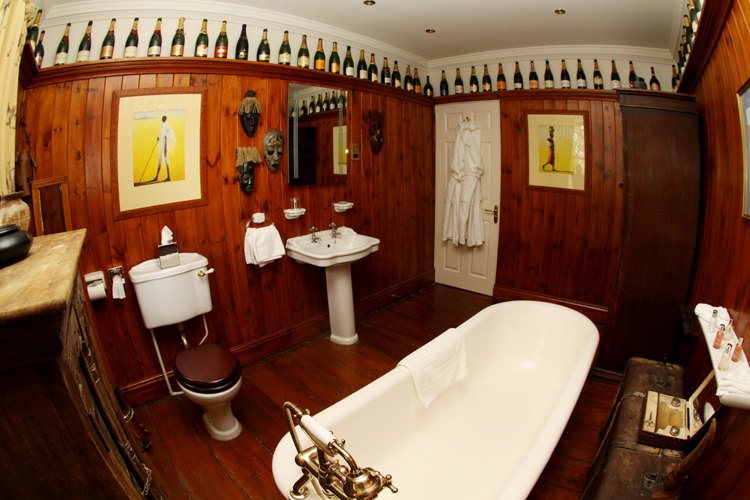 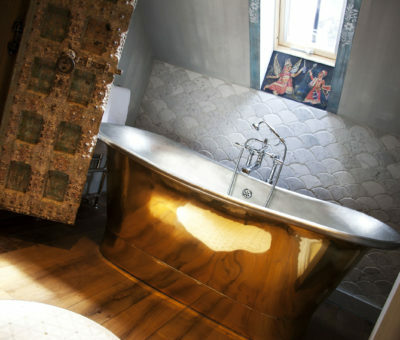 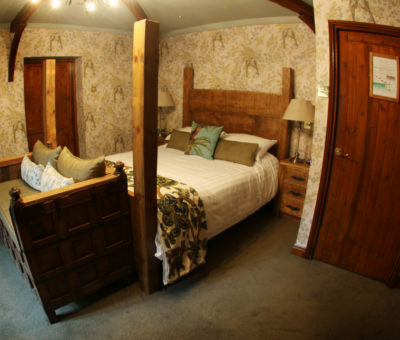 Mount Nelson is located on the first floor in the Crab Manor, and boasts a spacious bath. 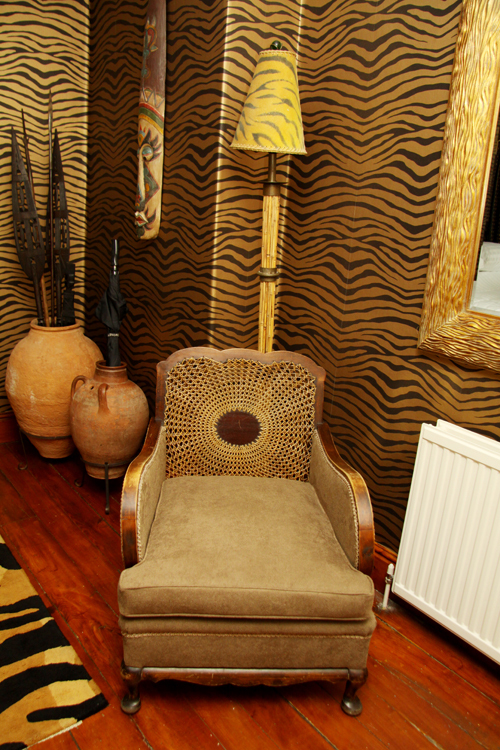 As well as, the use of our communal courtyard sauna and hot tub.